YouTube: home to flipping cats, daredevil stunts gone wrong and the latest viral sensation. 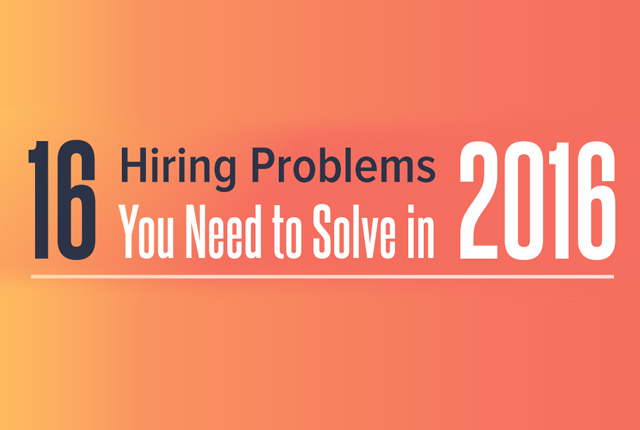 But what you may not realize is that YouTube is also revolutionizing today’s job search, and it has the potential to help in your recruitment and hiring efforts. Utilizing YouTube in your online recruitment efforts may be uncharted territory for your business, but understanding how users engage with this medium can help you spread the word about your company and attract top talent. With their attention, you can better show why they need to be a part of your company now. Engage. First, let’s look at some figures on YouTube user engagement. 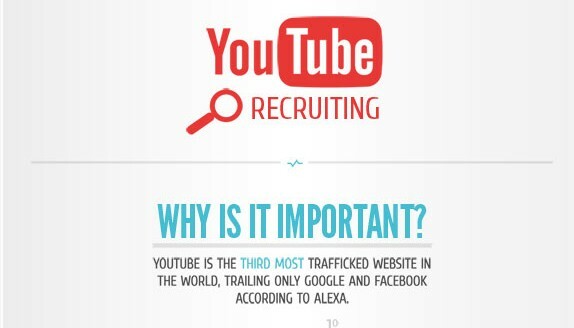 According to the infographic below, courtesy of HireRabbit, YouTube is the largest search engine after Google. On average, the site receives 140 views from every person on earth each year, and each visitor stays on the site for an average of 15 minutes. Not only are videos a better medium for which you can engage with job candidates, but they enable those candidates to find you more easily too. Each month, Google records nearly 185 million job related searches, and job postings with video end up in around 70% of the top 100 results. Recruit. 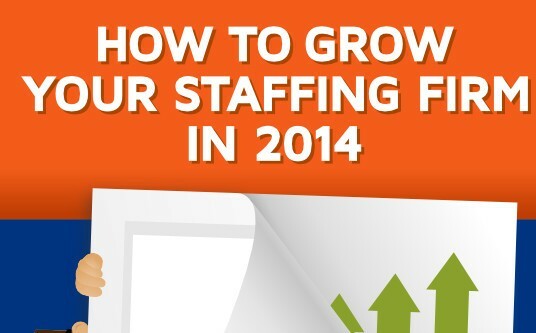 Now that you’ve engaged with job candidates, it’s time to recruit them. 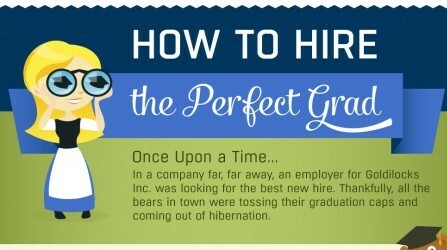 HireRabbit’s infographic shows that job postings with videos are viewed 12% more than postings without video and they have an even greater application rate. 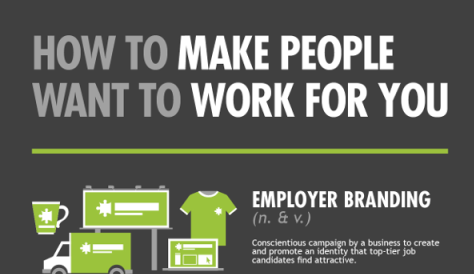 When it comes to company videos, it’s important that you’re showcasing the correct aspects to effectively recruit top talent. HireRabbit points out that job candidates are most interested in videos that show off company culture, employee experiences and video newsletters that talk about current events and trends in your business. Hire. 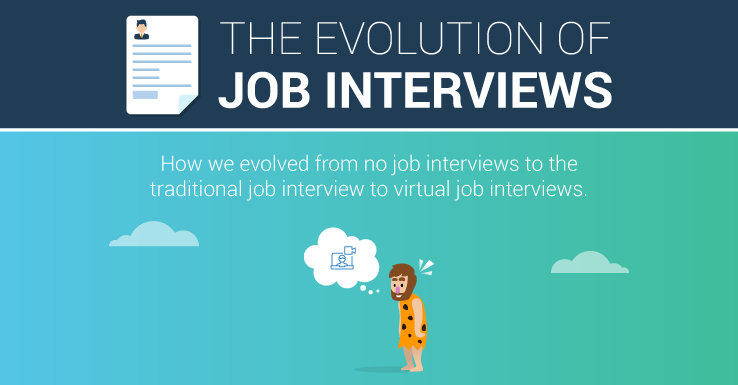 Conversations with job candidates can even begin on YouTube. After all, it is a social media network, complete with the ability to like, comment and follow videos, brands and companies like yours. HireRabbit states that 100 million people like, comment or share a video each week. Furthermore, millions of users subscribe to brands and companies every day. Companies like Google and Northwestern Mutual have created successful YouTube job search channels for online recruitment. You’ll find that they research and identify the type of job seekers they want to attract, invest in quality video production and messaging, and include a call to action on their videos. 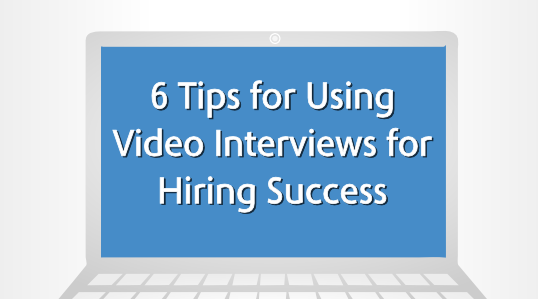 By establishing this relationship with prospective job candidates on YouTube, you’re opening doors to attracting, interview and hiring top-notch talent. Would you use YouTube in your job search and candidate hiring process — why or why not? Share in our comments now!